For over 30 years, Pronto Muffler & Brake Center has served the Plano, TX metro area with a commitment to service and value. In 2014, we expanded our business with Pronto Muffler & Brake North in Mckinney to better serve our customers. We appreciate your interest and look forward to earning your business. We are a family owned and run business. We have been opened since 1978 at our Plano location ( 1800 N Central Expwy, Plano, Tx 75074 ) and opened our second location on November 14th 2014 ( 7485 W University Dr, McKinney, Tx 75071 ). We are a Christian company that believes that if we are honest and fair to our customers, then we will be rewarded favorably. Pronto Muffler & Brake Center and Pronto Muffler & Brake North has the experience and expertise to get the job done right the first time. 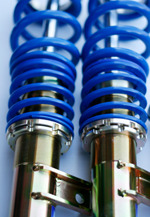 Our skilled professionals use only the finest tools and materials to ensure quality auto service. We guarantee our work and your satisfaction. Both locations offer a wide range of services and expertise. In addition, we offer our services with no appointments necessary, we can customize any project to meet your specifications, and all exhaust work is done while you wait. We guarantee to get the job done right the first time and will work hard to make sure you are completely satisfied. 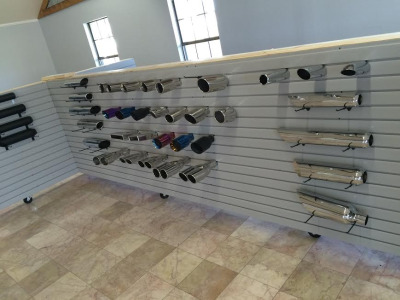 We do custom exhaust as well as generic exhaust work. 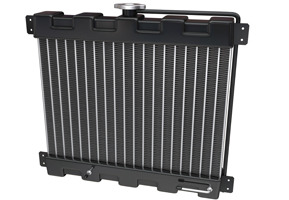 We do Catalytic Converters, aftermarket along with dealer parts. We also do Brakes and Suspension parts. We will check your car out for free and tell you or even show you what we found to be bad. 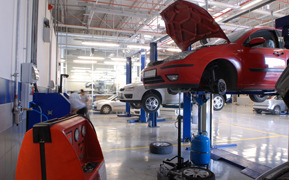 At our Plano location, we also do general Automotive and Alignments. Please take a few minutes to browse our site and determine which location fits your needs. If you have any questions or comments, please contact us. We’re glad you’re here and hope to hear from you soon.